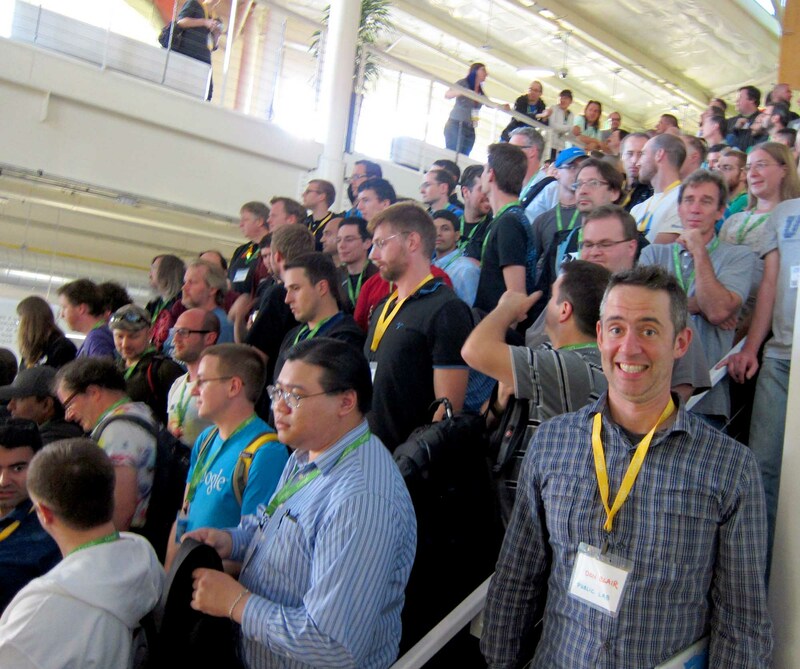 Image above: A group photo of 230+ of the mentors at the Google Summer of Code Mentor Summit in Building 43 at the GooglePlex. Three photos by Daniel Pocock (Daniel's originals are beautiful 36 MP photos). Two mentors from each of the ca. 170 organizations participating in Google Summer of Code this year were invited to a meeting at Google Headquarters in Mountain View, California. Some additional mentors were also invited as space became available. Public Lab was lucky enough to send all three of its mentors, two of which are in the group photo above. 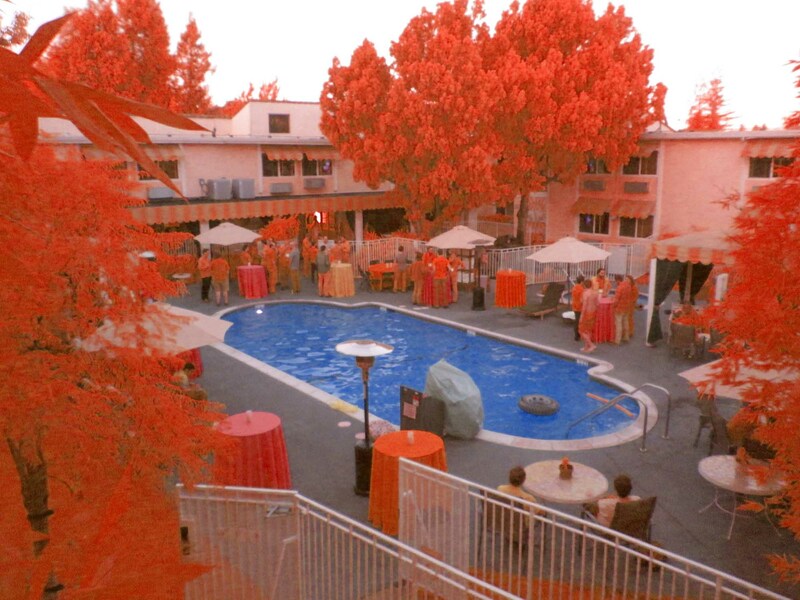 Most mentors stayed at the Wild Palms Hotel in Sunnyvale where excellent dinners were served Friday and Saturday night around the pool. On Saturday night there was live music by an impromptu mentor band and an open bar. An Infragram NBG image. 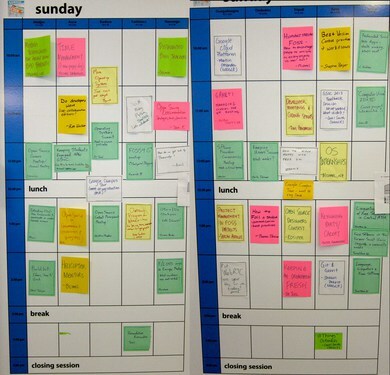 The Mentor Summit is an unconference, so sessions are organized online by participants and arranged into a schedule at the start of the summit. Most sessions are led by mentors. The first morning was devoted to the "pump handle" during which we advanced along the line for two hours and introduced ourselves to several dozen of the mentors. Our name tags had QR codes, so if you made yourself out to be awesome, your new friend might scan you into his phone. Parsing the cacophonous audio for the voice of the person across from you is wearying, so I took a break for drinking and photography. 360° panorama of the pump handle in the main courtyard of the GooglePlex . I was doing a more careful job of capturing photos for a repeat panorama when a security guard asked me to stop because they don't allow people to take a lot of photos. They apparently make a distinction between a lot of people taking a few photos and one person taking a lot of photos. Jeff Warren proposed and led an excellent discussion about developing open hardware along with open source software. Infragram NDVI of the courtyard by Building 2000 on Charleston Road. Infragram NBG of "Stan" the T-Rex lovingly adorned with flamingos, as is the tradition. 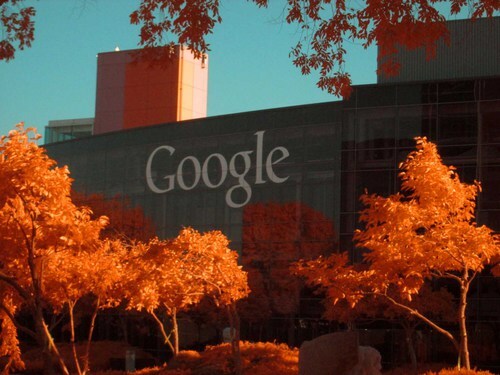 This Google sign was added for the production of the movie "The Internship." An Infragram photo. Infragram NDVI of the 'Internship' sign. Don, David, Ben, and I walked over to Vista Slope north of the Plex to do some kite photography, but after seeing this sign, then watching a small plane fly low over our heads, we decided to descend the hill to Charleston Park where there was insufficient wind. 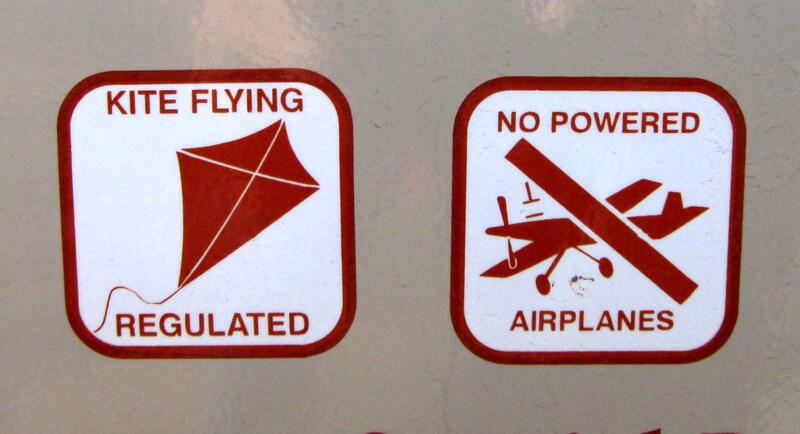 I just learned that on the other side of the Shoreline Amphitheatre is a park with a designated kite flying area. The group photography took so long that Don's face got stuck. Thanks to the generosity of the Geraldine R. Dodge Foundation, the Environmental Leadership Program (ELP) has awarded an Innovation Grant to Public Lab, Ironbound Community Corporation and Phil Silva of Cornell Civic Ecology Lab for a project called Building a model for community garden management through innovative action, monitoring and evaluation. The Environmental Leadership Program supports a network of over 500 emerging and established environmental leaders through a fellowship program based on visionary, action-oriented and diverse leadership. The innovation grant went to a collaborative partnership established between ELP Senior Fellows Phil Silva (Cornell), Ana Baptista, Cynthia Mellon (Ironbound) and current New England Regional Network Fellow Shannon Dosemagen (Public Lab). This project will create a test case for adaptive co-management in an environmental justice community in Newark, New Jersey, using a suite of tools and methods for environmental monitoring developed by the Public Laboratory for Open Technology and Science (Public Lab). The result of this project will be to create a case study that will inform management practices at the Ironbound Community Corporation urban garden and will be replicable for other urban gardeners to use at their sites. 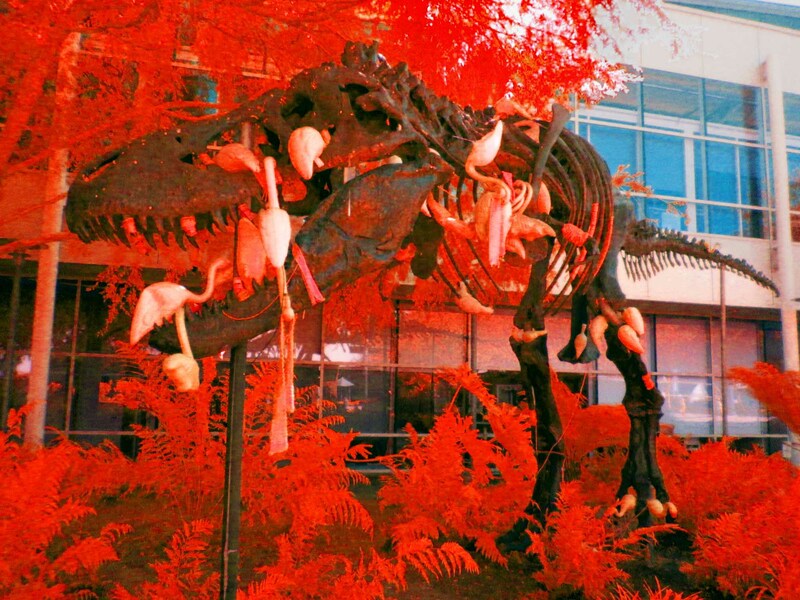 Public Lab will incorporate the use of near-infrared imaging techniques, including pole photography and aerial mapping - where tethered kites or balloons with infrared and visible light cameras attached, are sent overhead to take images of garden plots. 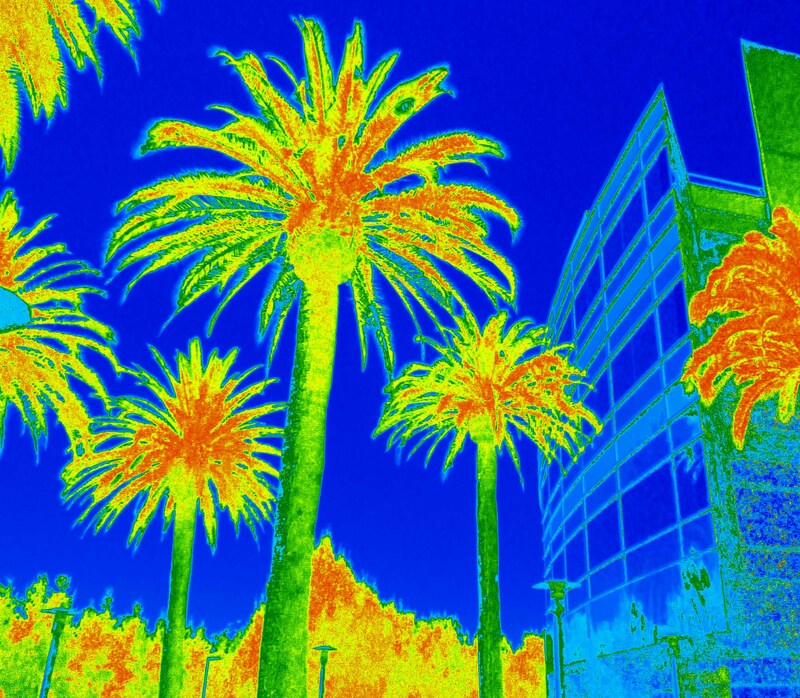 Near-infrared imaging will give community members and volunteers the ability to monitor plant health in the garden and make management decisions based on the data collected. 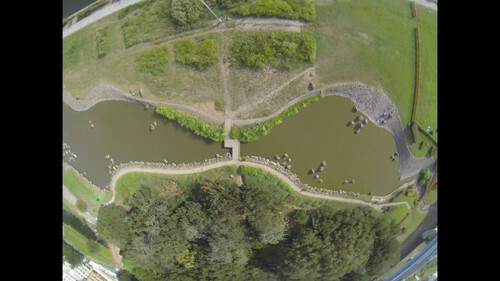 By the end of the project, participants will be able to use online, open source, stitching software, MapKnitter.org, to create multiple image maps of the garden site. The outcomes of this participatory action research project - a detailed case study and a urban gardening toolkit - will be shared with a national audience, offering insight and inspiration for similar efforts to use adaptive co-management in urban environmental stewardship work. Ironbound Community Corporation Ironbound Community Corporation’s mission is to engage and empower individuals, families and groups in realizing their aspirations and, together, work to create a just, vibrant and sustainable community. Cornell Civic Ecology Lab The Civic Ecology Lab is a dynamic hub for scholarship seeking to understand ways in which humans are reconnecting to nature under the most difficult of conditions, and in so doing are making meaningful and measurable change to their communities and the environment. Environmental Leadership Program The mission of the Environmental Leadership Program is to support visionary, action-oriented, and diverse leadership for a just and sustainable future. ELP catalyzes change by providing talented individuals early in their careers with the support and guidance they need to launch new endeavors, achieve new successes, and rise to new leadership positions. Since 2000, we have created a dynamic network of over 500 of the country's top emerging environmental leaders. ELP engages leaders in a series of trainings increasing their ability to embrace diversity and lead across differences, develop a systems thinking perspective, build partnerships/collaborations, utilize strengths-based leadership, while furthering their knowledge of the environmental field. This year’s Public Lab Barnraising brought 50 people together in Louisiana for our annual, retreat-style community gathering. This is the closest thing we have to a Public Lab conference — but with an emphasis on “doing stuff together” rather than just presenting/talking. 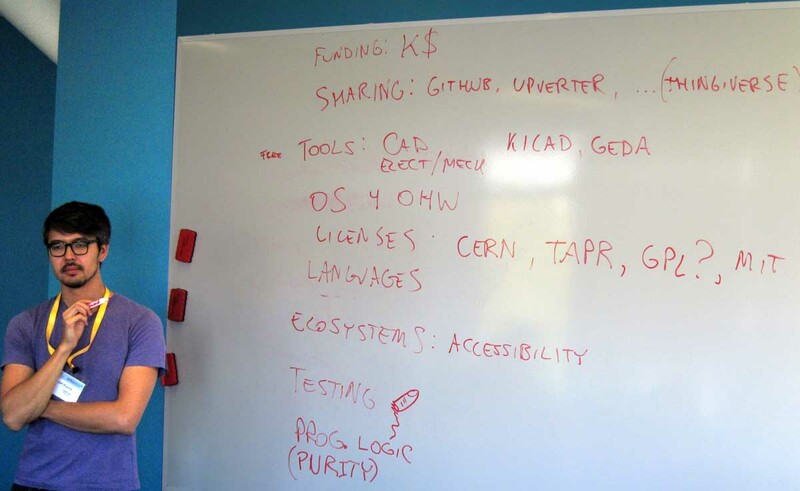 In the spirit of bringing a community together to collectively raise a structure such as a barn, Public Lab comes together in-person to develop tools, toolkits, supporting materials such as guides and tutorials, test the tools, and develop new research directions and projects. 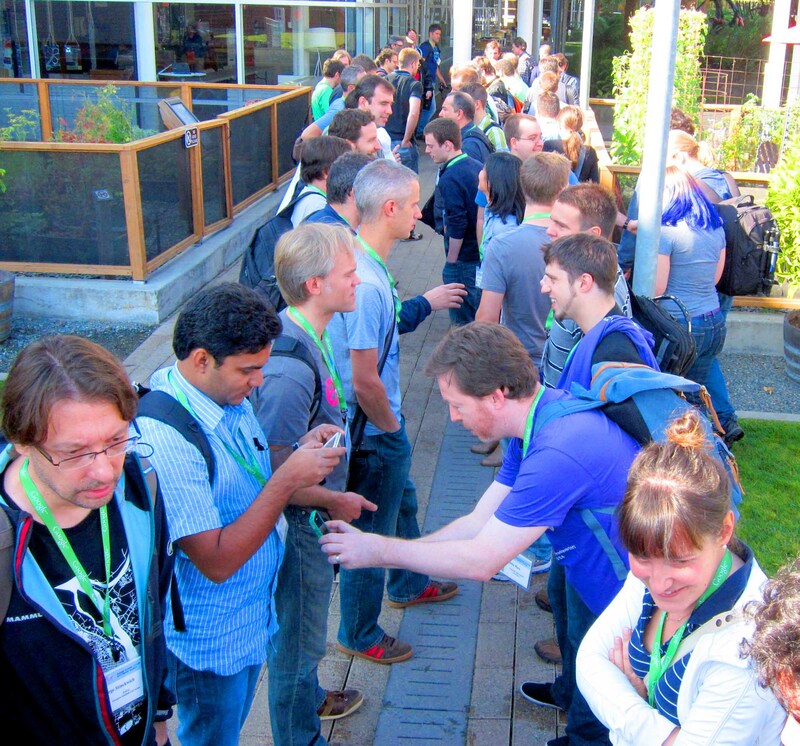 Participants represent a wide range of interests, from technologists and designers to social scientists and community organizers. As we prepared for the 2013 barnraising, we all crossed our fingers that we’d be storm free between the East and Gulf Coasts, unlike last year when Hurricane Sandy disrupted many travelers. However, we weren’t so lucky! On October 3, with community members already in the air en route to New Orleans, we received news from LUMCON (the research center on the Gulf Coast where we would be lodging, meeting, and conducting research) that they were facing a potential 2-3 foot storm surge from Tropical Storm Karen and would be shutting their entire facility down and canceling our conference. Panic ensued, but only briefly. With some quick work and kind hearts, within a couple of hours gracious hospitality was offered to us by University of New Orleans TRAC and Propeller co-working space who agreed to house and host barnraisers joining us from as far away as Jerusalem and London. 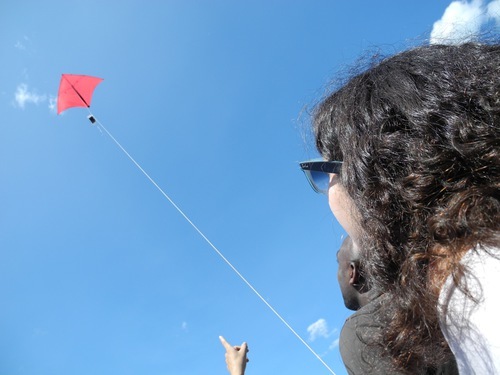 We also reserved afternoons for outdoor field trips, weather permitting, and the hands-on kite flying took advantage of the pre-tropical storm winds. Back indoors, breakout sessions ranged from mini-hacking sessions on ongoing projects like the thermal temperature bob (tested in a bathtub) and potentiostats, to discussions on structuring Public Lab tool workshops using dialogue education techniques. Much progress was made by a dedicated group of teachers working to connect Public lab activities with U.S. federal standards for kindergarten-12th grade core curriculum. The diversity of sessions was representative of the diversity of individuals attending the barnraising — practitioners, NGO workers, journalists, activists, academics, designers, teachers. 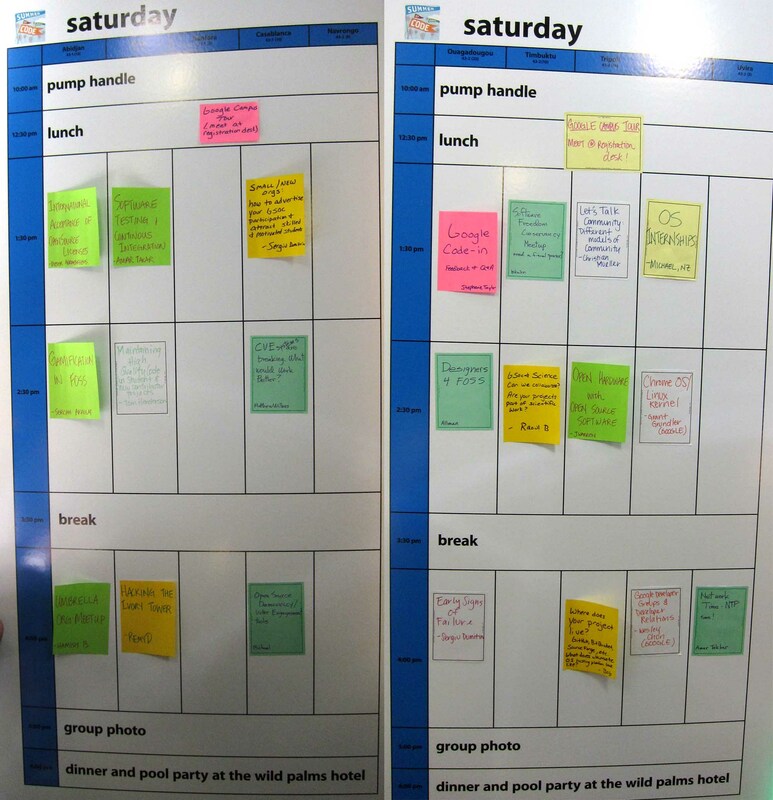 Throughout the three-day conference, the rhythm pulsed between plenary sessions attended by all to small group breakouts for getting work done, which kept the group fresh and productive. 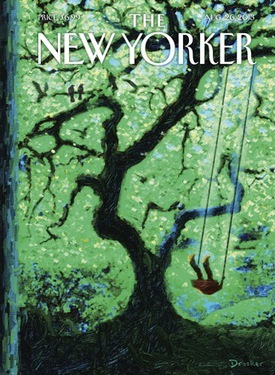 The “Rule of Two Feet” governed; as stated by Harrison Owen, “If at any time during our time together you find yourself in any situation where you are neither learning nor contributing, use your two feet, go someplace else.” The spirit of “Be Prepared to Be Surprised” infused our encounters with open mindedness. 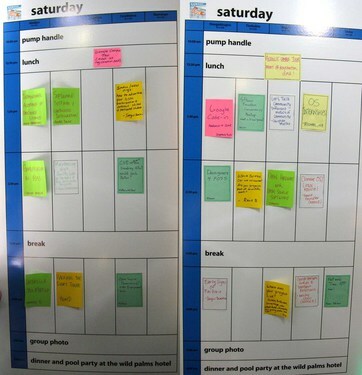 Each session had a note taker using the “Talk” page (etherpad) of the relevant Public Lab wiki page. All notes and photo/video documentation were gathered here. We wrapped up our third and final day together by listing out the outcomes of all sessions and the commitments made by individuals and Working Groups. There is now a Writing Group, a Water Quality Group, and a revamped Education group specifically working towards adapting Public Lab tools to integrate with the U.S. science education standards and generate “hello world” type experiments for use in the classroom. New community members joined the Public Lab organizers, a group of nominated community leaders who meet weekly and guide the way our community collaborates and grows. 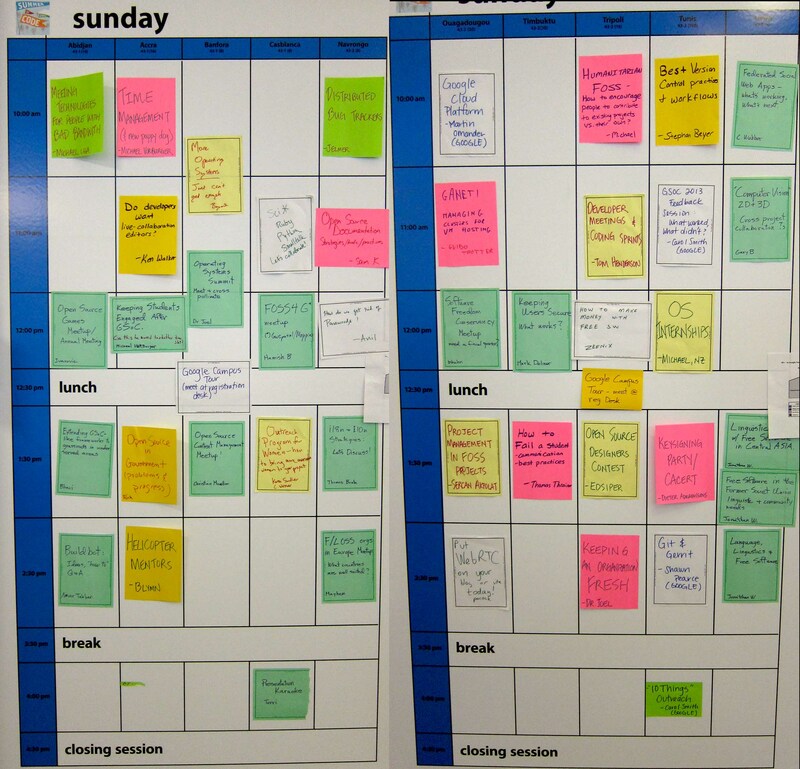 It is worth noting that contemporary unconferences in the tech world employ some but not all of the principles of open space technology. In an open space technology experience, people work towards solving a problem or answering a question in the context of complexity and diversity. 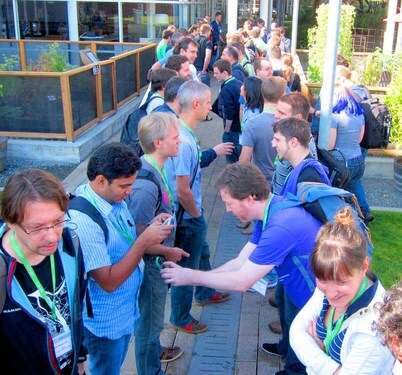 This stands in contrast to standard tech world “birds of a feather” meetings, which emphasize homogeneity and breakout sessions featuring uni-directional presentations. In open space technology, everyone tackles issues that are part of the same overarching issue. Open space technology emphasizes not only setting the agenda, but within each session, collaborating on the shared goals that were established at outset. It’s about getting work done together. We are already planning for next year’s barnraising. We are committed to gathering in the Gulf Coast, and have accepted the fact that once again we will likely have to call it a hurricane party! The 2013 Barnraising was sponsored with generous support from Rackspace and the John S. and James L. Knight Foundation. I wrote a short piece about my work with Public Lab's tools in Jerusalem for the first issue of Evidence and Influence Micro-Magazine, edited by the Tactical Technology Collective. In this issue you can also find a piece by Mikel Maron who shares 10 inspirational environmental maps, including public lab's stuff, and other really interesting pieces from Lebannon, Liberia, Sudan, and more, in the context of info-activism. Check it out. Remember -- you can subscribe to this newsletter or follow via RSS. Mathew and Shannon are doing a couple of workshops next week in London. If you know anyone interested in participating, please contact Shannon at shannon@publiclab.org. 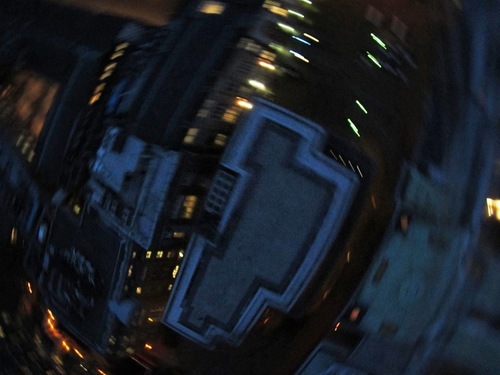 Sun 8th Sept 14:00-17:30: DIY Spectrometry - introduction to spectrometry workshop @ UCL, Gower St. main entrance. Join your fellow Public Labbers at World Maker Faire the weekend of September 21-22! http://makerfaire.com/new-york-2013/ -- We will be making a main stage presentation as well as staffing two (2!) tables: our own, and one inside the Farm Hack tent to highlight the Infragram. This is a great opportunity to hang out with some visiting Public Lab folks from out of town. I (Liz Barry) personally guarantee it will be a fun time. There will be a lot of visitors to our table so it's a great chance to speak about your own work if desired and make connections! Please email liz@publiclab.org if you can attend. Happy Friday, Public Lab! Lots happening this week between updates on two Kickstarters, hundreds of new potential contributors to our infrared photography project, and various announcements and upcoming events. Stay cool, summer’s almost over! We’re proud to announce that Public Lab is a Semi-Finalist for the Buckminster Fuller Challenge! Public Lab’s store is now carrying balloon mapping kits with a new box design by Nickolas Peter Chelyapov. 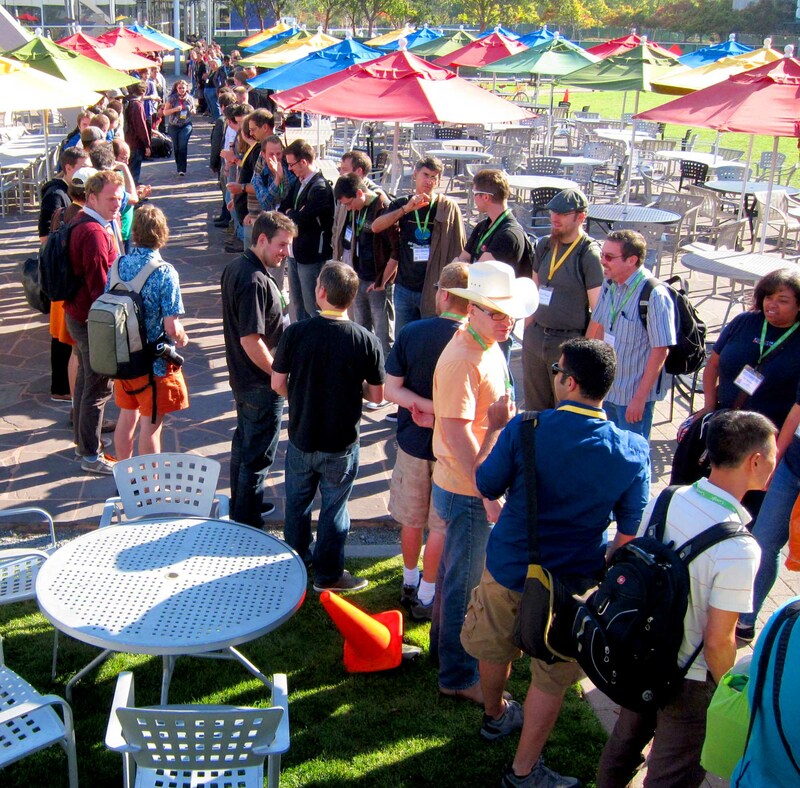 The Open Hardware Summit 2013 is coming up on September 6 at MIT (a number of Public Lab folks will be there! 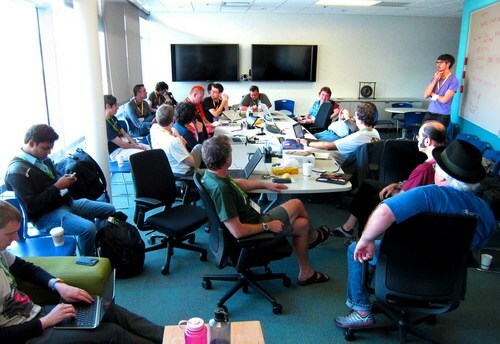 ), and there is an open call for nominations to the board of the Open Source Hardware Association. Infragram DIY Filter Packs have begun shipping from Portland Oregon as part of the Infragram Kickstarter project. Public Lab Organizers have compiled a “Give or get help!” list of troubleshooting resources for the hundreds of new Infragram contributors we’ll see in coming weeks and months. Smartphone spectrometer injection molding samples have returned from ProtoEdge and final plastics decisions are being made as part of the DIY Spectrometry Kit Kickstarter. 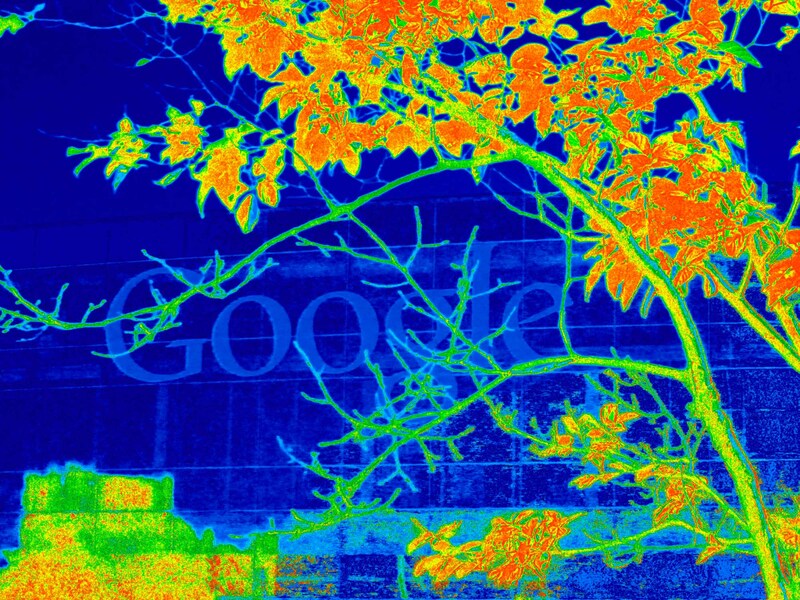 Chris Fastie and others have been exploring techniques for post-processing white balance on multispectral plant photographs. 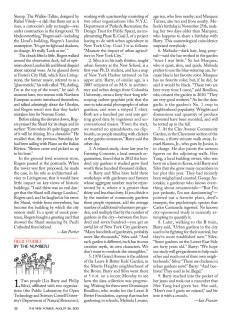 Liz Barry, Public Lab, and partners were featured in a short piece in the New Yorker this week on p.22, which covered the urban agriculture pole photography they are doing in NYC.